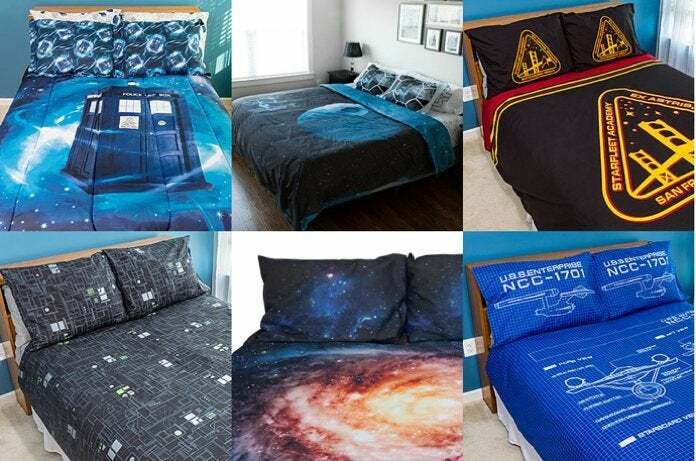 Bedding sets for fans of Star Wars, Star Trek, Doctor Who, and space in general are being blown out over at ThinkGeek, and the prices are pretty insane. That's because the bedding sets were deeply discounted as part of their clearance sale, then they're slashed by another 50% when you use the code 50TIN at checkout. Again, make sure to use the code 50TIN at checkout to get the additional 50% off. You should also keep in mind that shipping is free on orders of $35 or more. You can shop ThinkGeek's entire clearance sale right here. 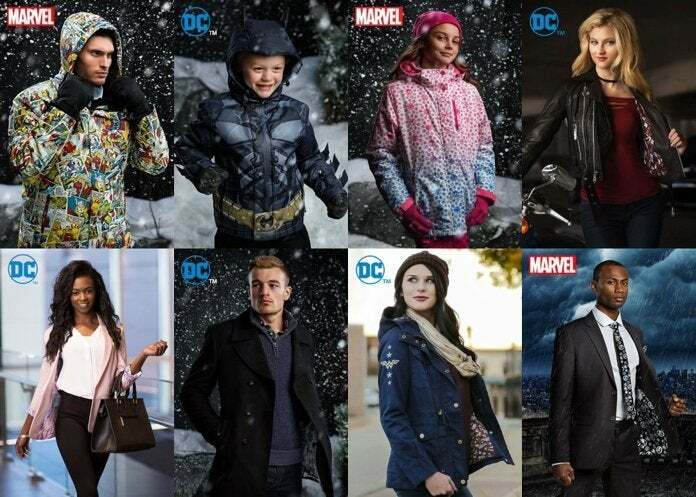 In related news, for the last several years Fun.com has been cranking out some elaborate jackets, pants, and accessories from Marvel and DC Comics that are designed for maximum superhero style in chilly weather. They've even released a line of formal superhero suits that you could actually wear to work (Well, mostly. Some jobs would require a dress code that's a little more...flexible). That having been said, if you are in the market for some fun superhero style for winter or work, you'll be happy to know that the vast majority of these items are massively discounted between 38% and 89%. There are also loads of options for both adults and kids. You can shop all of Fun.com's Marvel and DC winter gear right here. Their lineup of suits can be found here.